Acara House i Dublin, Irland: Bestill nå! 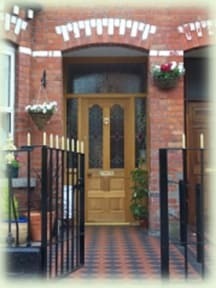 Acara House is a family run townhouse B&B located in a quiet residential area of Drumcondra, only one mile from the city centre and 6 miles from airport. 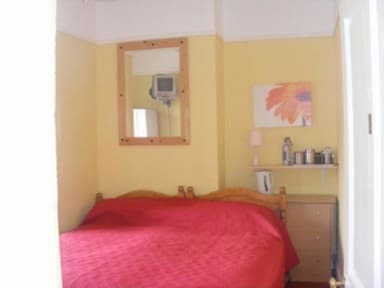 All rooms have ensuite, TV, video, hairdryers and tea and coffee facilities in rooms. We have a single room ensuite available and double ensuite and twin ensuite.